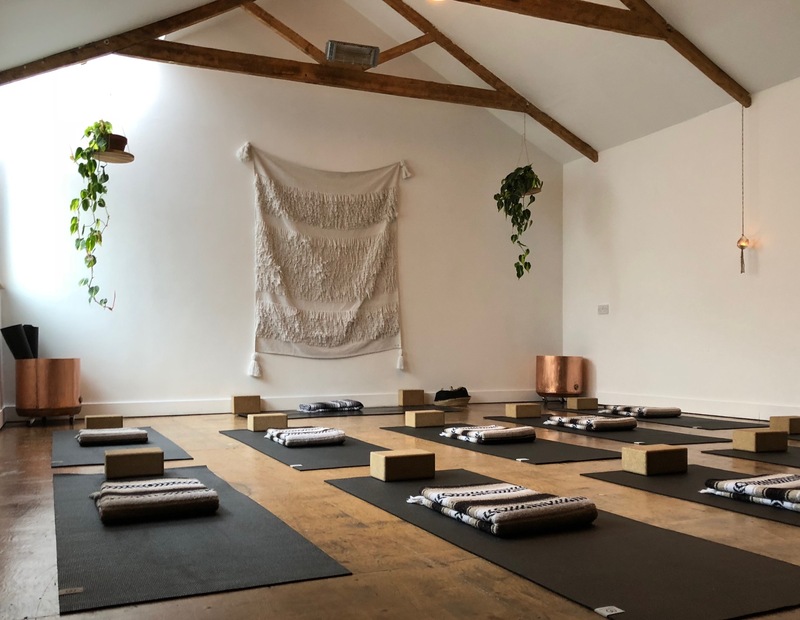 Meditation at Yoga Garden, Newquay – March. The last session will take place at Yoga Garden on 27th March at 7.30. I hope you can join me. Wednesday 27 March at 7.30pm to 8.15pm at Yoga Garden, Newquay. Admission for one.